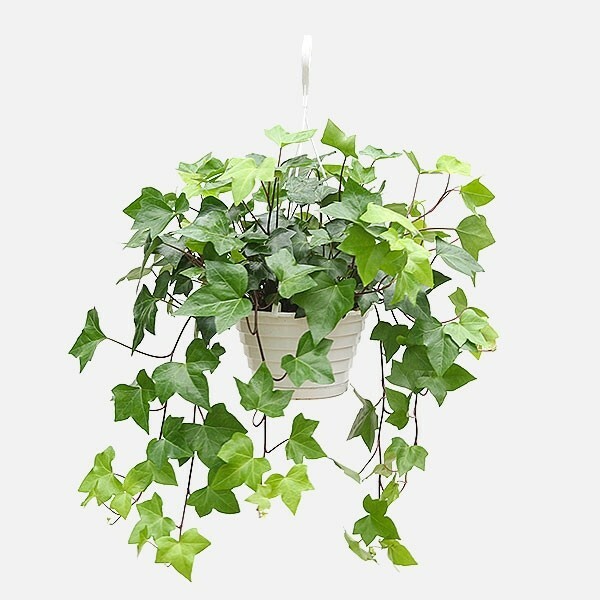 A vigorous trailing vine with triangular leaves. 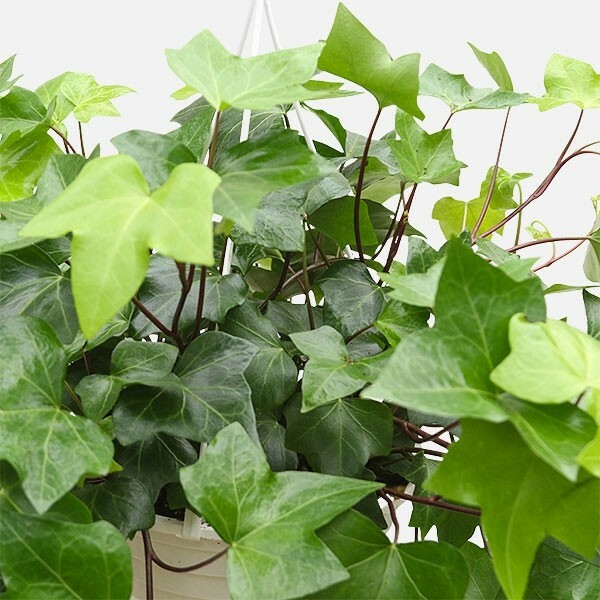 English Ivy is coveted for its hardy foliage, rapid growth, drought tolerance, low maintenance, and creeping growth habit. It looks great in containers and hanging baskets. Give indoor hanging baskets a good soak in the shower or sink. Water when soil is dry and provide indirect sun.